Textural Atmospherics 2 draws from a wide range of influences and sources to bring you Foley hits, atmospheres, miscellaneous FX, textures and soft sampler patches, all bound to find use in your music to put your sounds into a new context. Due to the popularity of the original Textural Atmospherics, this instalment is over twice the size whilst retaining the same quality. These samples were also made for use in an audio post-production environment, providing a filled out accompaniment for mid-broadcast events. Furthermore, with loops playing between 96 and 120bpm, the included sounds will work synonymously with ambient, downtempo, soundscape or any other atmospheric genres of music! 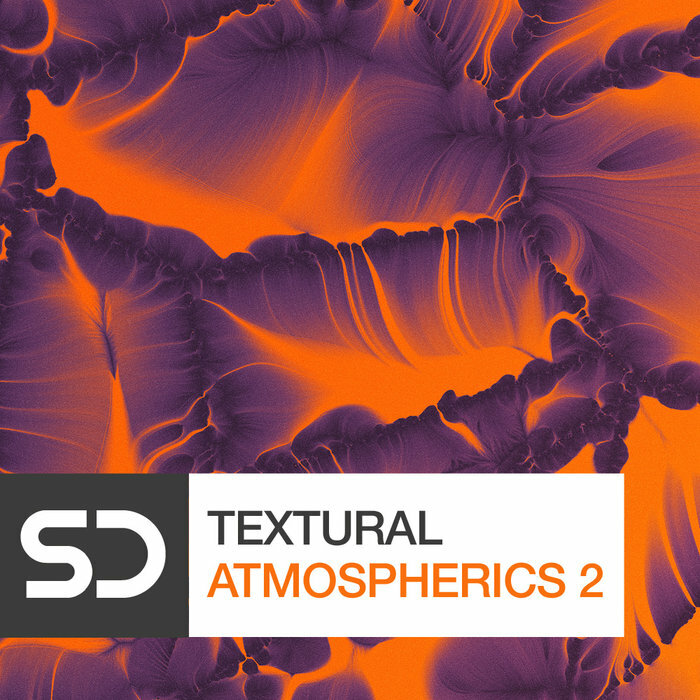 Drawing from all schools of thought for atmospheric sound design, Textural Atmospherics 2 is perfect for producers looking for blockbuster quality SFX right now.